Need some extra motivation to get moving? Bad weather detour your walking plans? 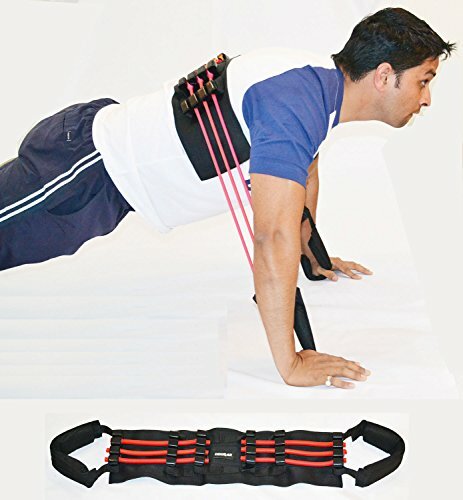 The chest expander is an effective upper body stretch. ... To achieve maximum cardiovascular benefits right from your home or office. This light weight Chest Expander can be carried to any place you go. Very effective for adding resistance to pushups, dips, lunges etc. If you have any questions about this product by CougarFit, contact us by completing and submitting the form below. If you are looking for a specif part number, please include it with your message.